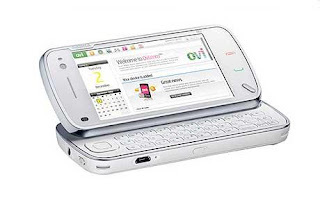 Is the Nokia N97 overpriced? 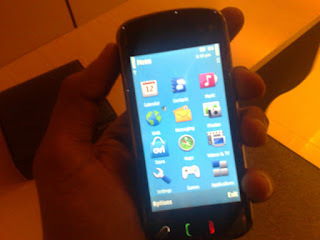 Well I don't have any intention of buying the N97 or any phone that goes above Rs 15000. I'd rather wait for the phone prices to come down if such a phone is on my wish list. 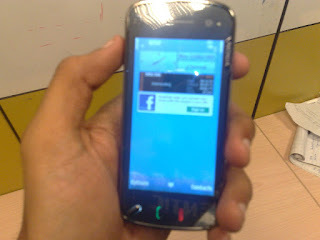 I've read on a lot of forums/sites that the N97 is overpriced. I know its got an amazing form factor, USB charging, GPS, touch screen, etc... also the E90 still costs ~ Rs 33000 , so may be the price (~35000) is just right. Just put a poll to find out what others have to say. So do vote (poll on top of the page) and leave a comment if any. 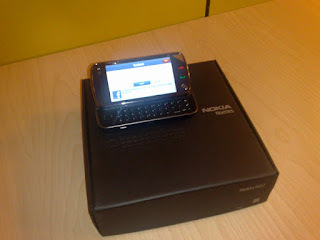 Here it is , the Nokia N97 finally launched in Mumbai. Am sure issues will be resolved with a couple of firmware updates, same happened with the N95 earlier. As part of the tie-up, on purchase of the N97 Vodafone customers will receive an exclusive free data plan over 3 months for browsing internet services. The offer will be valid for all Vodafone customers at all Vodafone stores retailing Nokia devices, all Nokia branded retail outlets as well as multi-brand stores in nine cities - Mumbai, Delhi, Kolkata, Chennai, Bangalore, Hyderabad, Pune, Ahmedabad and Jaipur. Nokia continues to be 'The Most Trusted Brand' yet again in India. 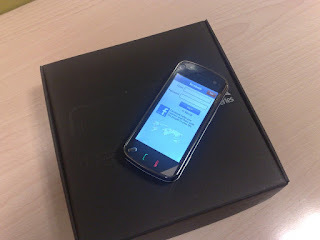 Answer a simple NGage related question here and 2 people can win an N85.